We collect information from you when you subscribe to a newsletter, respond to a survey, purchase from our e-commerce store, fill out a form or enter information on our site. We do use an SSL certificate to keep your personal identifiable information safe. We do not sell, trade, or otherwise transfer to outside parties your Personally Identifiable Information unless we provide users with advance notice. This does not include website hosting partners and other parties who assist us in operating our website, conducting our business, or serving our users, so long as those parties agree to keep this information confidential. Third-party services we use include MailChimp, WooCommerce, Stripe, and Google Analytics. We may also release information when it’s release is appropriate to comply with the law, enforce our site policies, or protect ours or others’ rights, property or safety. As soon as the issue is identified and diagnosed. 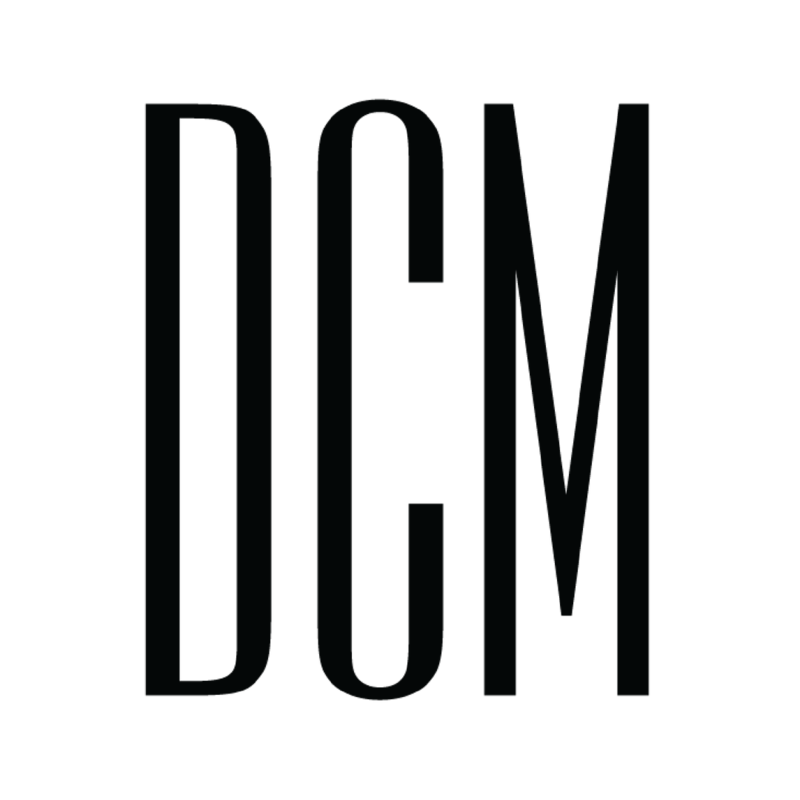 info@dcmcommunications.com and we will promptly remove you from ALL correspondence.